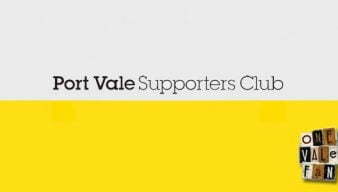 There have been a number of Port Vale boards over the years and our extensive article archive covers stories concern boardroom affairs at Vale Park. 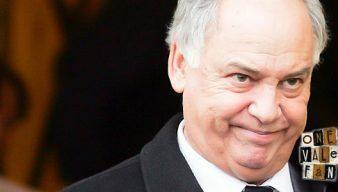 In their latest update to shareholders, administrators of the former Port Vale regime, Begsbie Traynor, say they are approaching new solicitors to discuss action against Perry Deakin and Peter Miller. 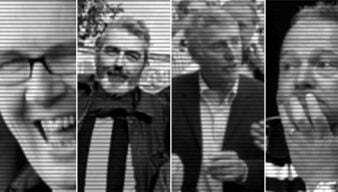 D-day nears for Perry Deakin? 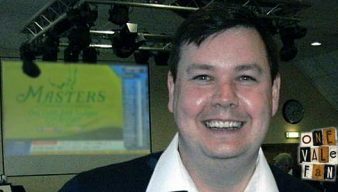 A update from liquidators Begbies Traynor given at the Supporters Club AGM has revealed progress has been made in trying to recover money for unpaid shares. We haven’t enough space to detail all the activities of the “MOLD” board but here as a permanent reminder is a brief recap of what they did. 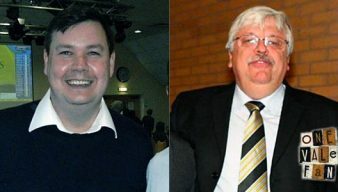 OVF understands that the Port Vale Supporters Club are close to reaching the £6,000 target needed to take action against two former directors. 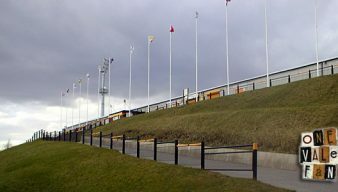 Former chairman Paul Wildes said it was “very hard” to leave Vale Park but he thinks the club has a “fantastic” future ahead of it under sole owner Norman Smurthwaite. 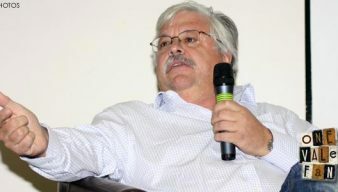 6 Towns Radio interviewed Norman Smurthwaite following the departure of Paul Wildes and admitted he was “gutted” by the departure of his business partner. 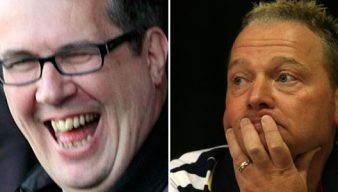 OVF founder Rob Fielding says that while the departure of Paul Wildes is “not ideal news” he thinks that fans should “not get completely downhearted yet” as Norman Smurthwaite claims to have a long-term commitment to the club. 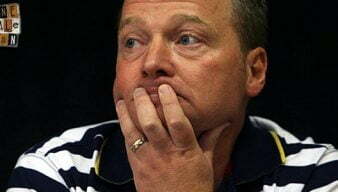 Chairman Paul Wildes says the club has no plans to “consolidate” next season and will back Micky Adams in a bid to potentially get back-to-back promotions. 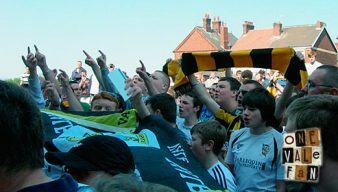 OVF editor Rob Fielding reflects on the differences between December 2012 and December 2011 and concludes that Vale fans should “thank their lucky stars” that things have changed for the better. Just look where those protests have got us! 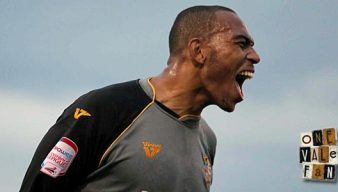 OVF editor Rob Fielding says that Vale fans who decided to take a stand against the inept Vale Park boardroom can be very proud of where the club stands at this moment. 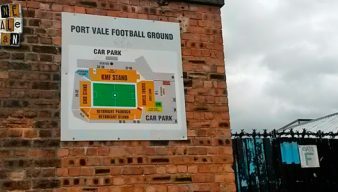 Port Vale’s administrators have confirmed that they have spoken to Staffordshire Police with regards to the hugely controversial “nil-paid” shares issue involving former directors Perry Deakin and Peter Miller. 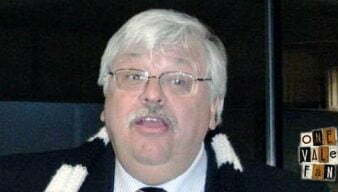 Former chairman and CEO Bill Bratt appears to have whitewashed his considerable part in producing Port Vale’s financial woes and has told the Sentinel that he would step forward to rescue the club if no other bidders are acceptable.